Where can I get a replacement for a DEC LA600? How and where do I buy today DEC LA600 consumables? Who also supplies me with various spare parts? How do I add my printer to other system landscapes? Are there any printer options? The PSi Matrix can help here! 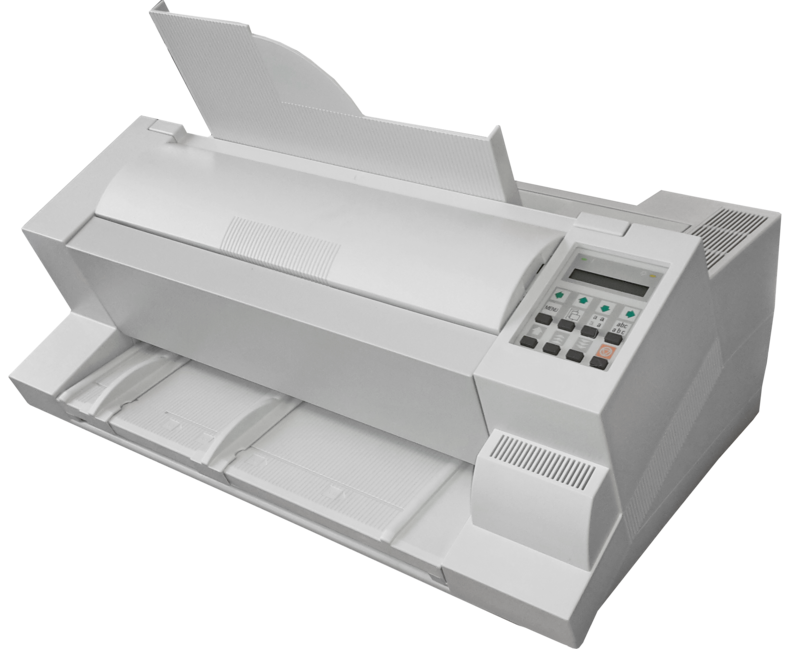 The DEC LA600 is the same as the PSi matrix printer PP 405 and can be supplied today and in the future in a variety of configurations. Over many years, the DEC Digital LA600 Dot Matrix Multi Printer has been successfully marketed by Digital Equipment. Today, however, these products are only to be referred to by the successor organizations. PSi Matrix GmbH is the original manufacturer of these products. It can deliver the same products to the satisfied user today and in the future. In addition, all consumables and spare parts for these PSi products are also permanently available. In addition, various system interfaces (personality modules) are available to integrate the matrix printers into changed system environments. Contact Sales PSi Matrix GmbH. Contact Support PSi Matrix GmbH.